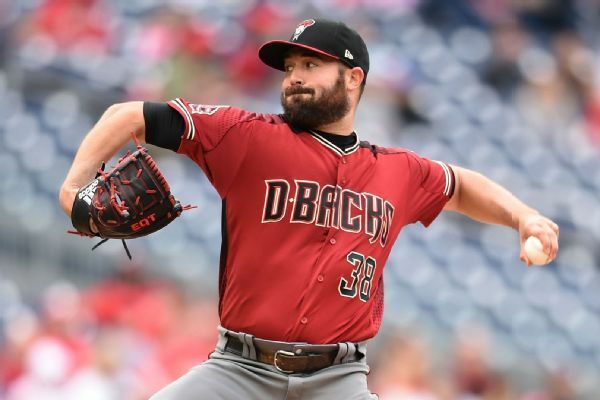 The Diamondbacks have avoided arbitration with six players, including starting pitcher Robbie Ray and third baseman Jake Lamb. The Diamondbacks have avoided salary arbitration with third baseman Jake Lamb, lefty starter Robbie Ray, righty Taijuan Walker and several other players by reaching deals on one-year contracts. 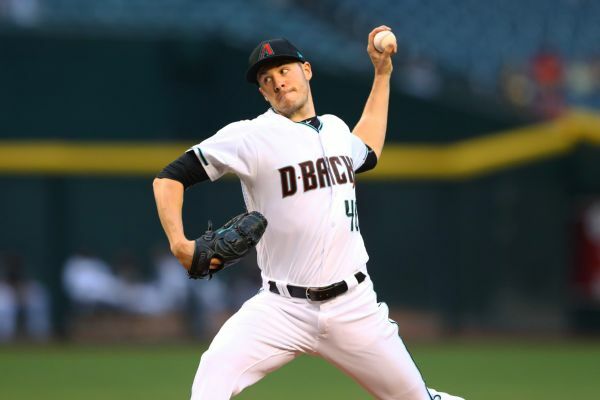 Left-hander Patrick Corbin and the Arizona Diamondbacks avoided salary arbitration by agreeing to a $7.5 million, one-year contract. 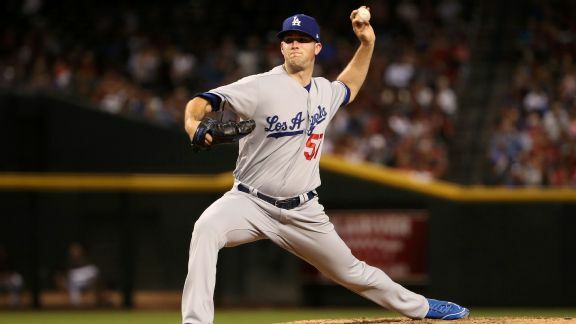 Corbin was 14-13 with a 4.03 ERA last season and made $3.95 million. Los Angeles bounced back and is on track for 114 wins, while St. Louis continues to close in on the Cubs (with a little help from a furry friend). 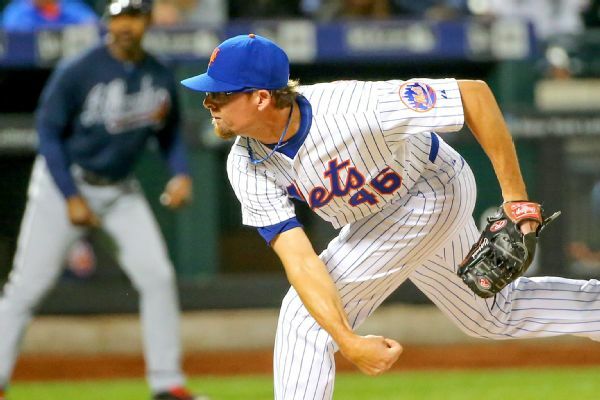 Reliever Tyler Clippard says that Arizona's potential to contend for a title was a big reason he signed with the Diamondbacks. 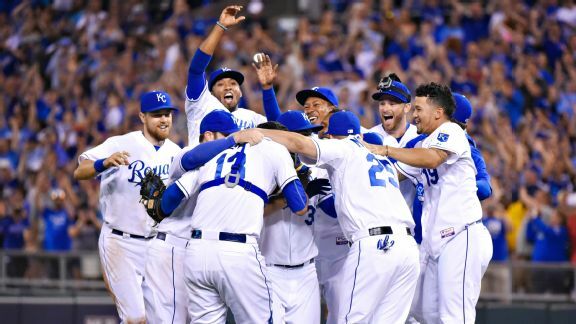 While Kansas City is partying like it's 1985, the Royals will have more opportunity to celebrate, if Johnny Cueto leads the way. 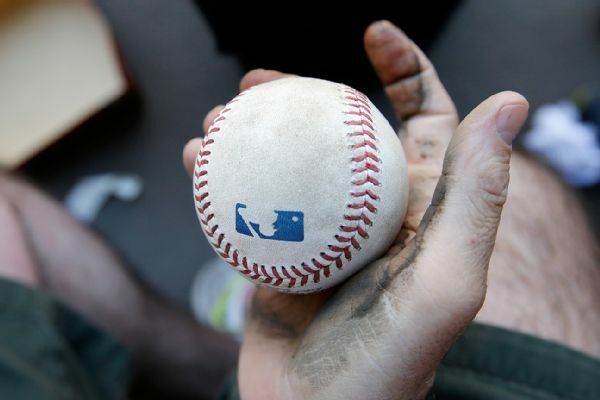 The Arizona Diamondbacks have recalled right-hander Jhoulys Chacin and left-hander Andrew Chafin from Triple A-Reno among seven roster-expanding moves. Diamondbacks manager Chip Hale says Andrew Chafin has "logged the most innings of a rookie reliever this year, so we just need to give him a break." 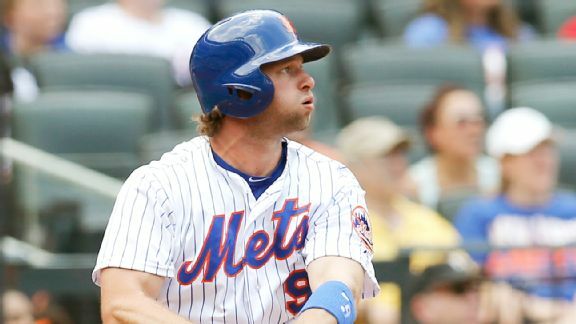 Kirk Nieuwenhuis homered in his first three at-bats Sunday, driving in four runs, as the surging Mets entered the All-Star break with a 5-3 win.